Drink driving offences are imposed when you are caught driving with a blood alcohol concentration (BAC) that is more than the prescribed limit. The penalties can be severe depending on your BAC and whether it is a first-time offence or a subsequent offending. Have you been charged? Get expert legal advice from a drink driving lawyer to know your options and achieve the best possible outcome in court. The consequences of a drink driving charge are serious and can be life-changing. 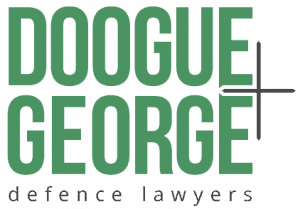 Doogue + George lawyers understand the complexity of defending drink driving charges.